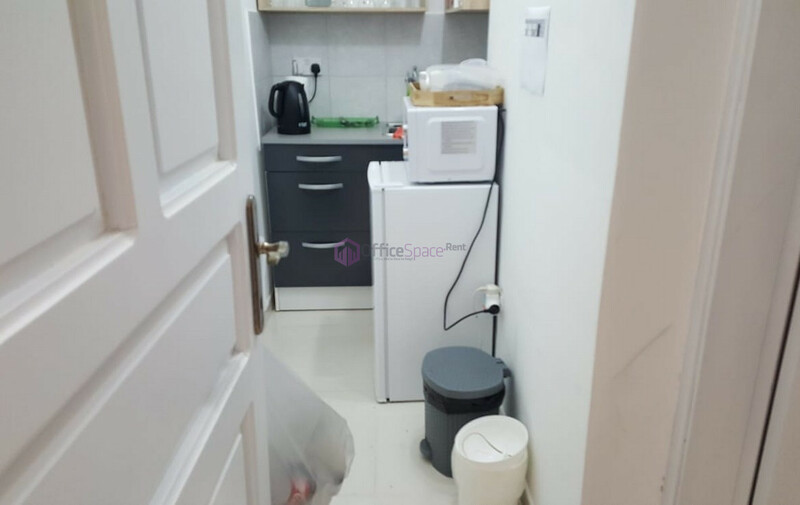 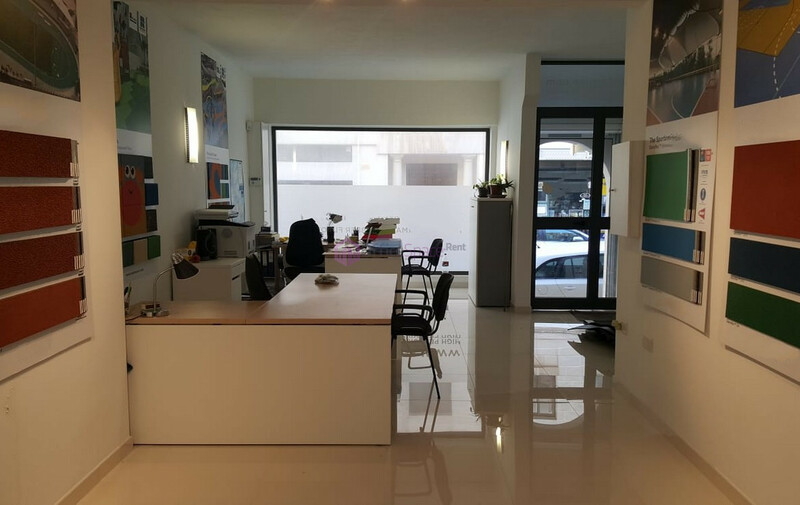 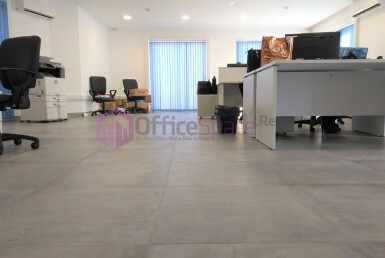 Modern Commercial Property Sliema. 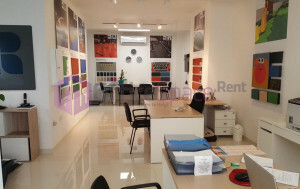 Located in a prime area, with frontage on a busy street on elevated street level with its own entrance. 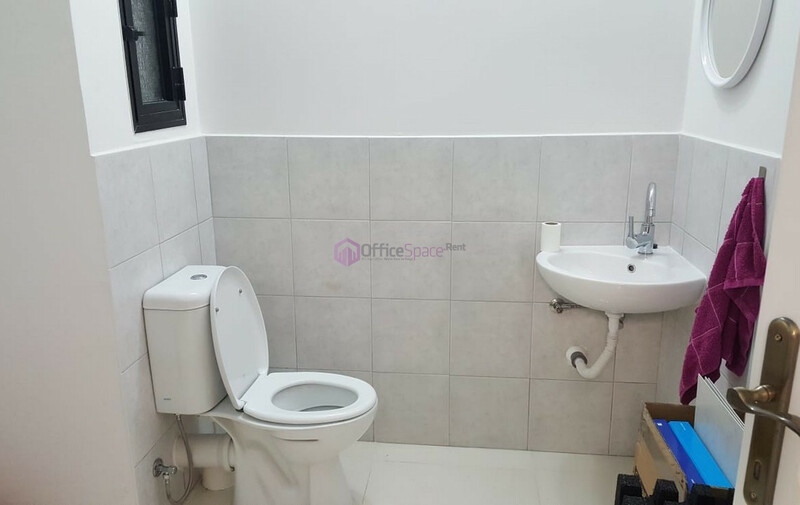 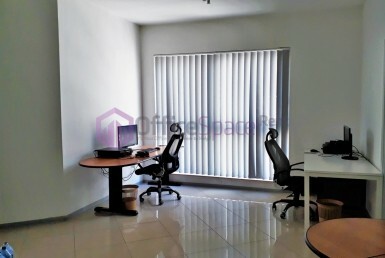 Bright office space which consists of open plan layout, kitchenette and bathroom. 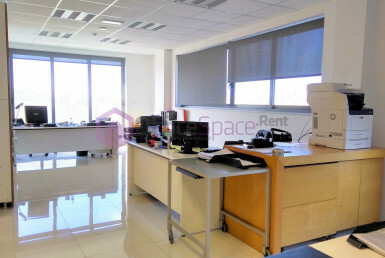 Includes also air conditioning and storage space. 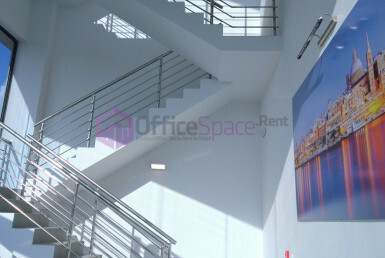 Nicely finished and ideal for office or retail use.